Mark has practised as a litigator since 1987. He concentrates in particular on liability insurance cases acting for a large number of insurers. He has a very great depth of experience in particular in personal injury litigation handling cases of all ranges from minor injuries to the catastrophic. 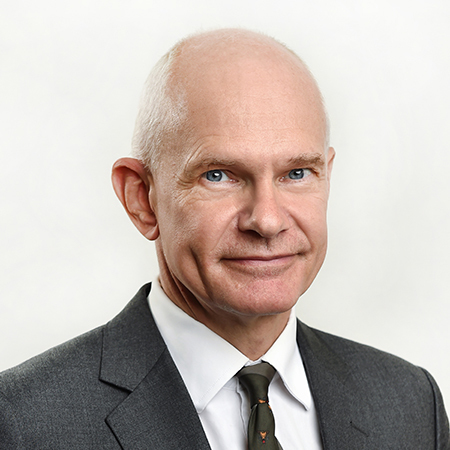 He is Chairman of the Law Society Personal Injuries Committee and has been involved in drafting of the personal injury practice direction and liaison with the judiciary on personal injury matters. He also handles general commercial litigation and land disputes. He is a qualified mediator practising as such since 2009 and is regularly instructed on a wide range of cases particularly personal injury. Mark has been recognized by Legal 500 as a notable practitioner in the area of dispute resolution.